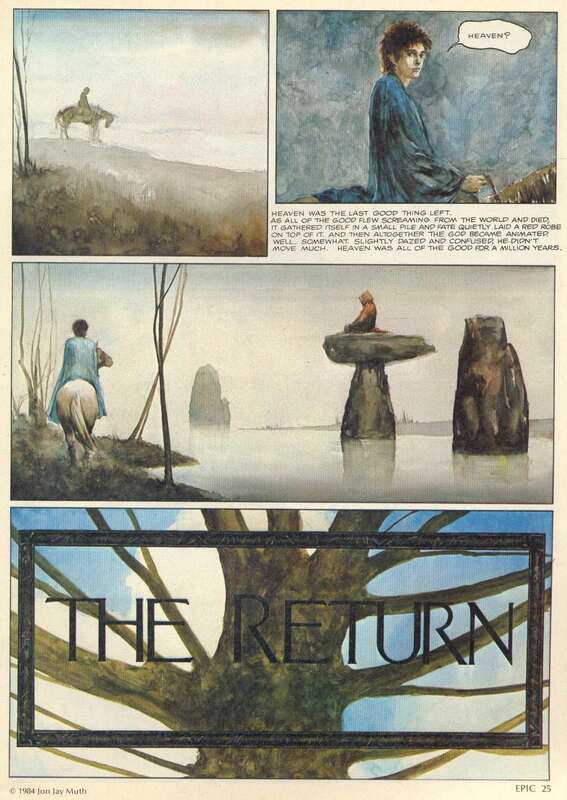 ABOVE: Jon Jay Muth, "The Return," Epic Illustrated #24 (June 1984), page 25. 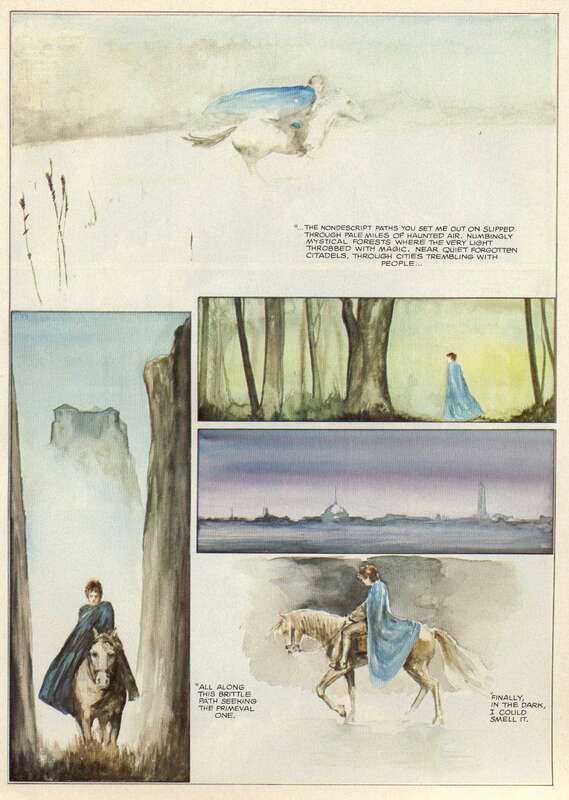 ABOVE: Jon Jay Muth, "The Return," Epic Illustrated #24 (June 1984), page 26. 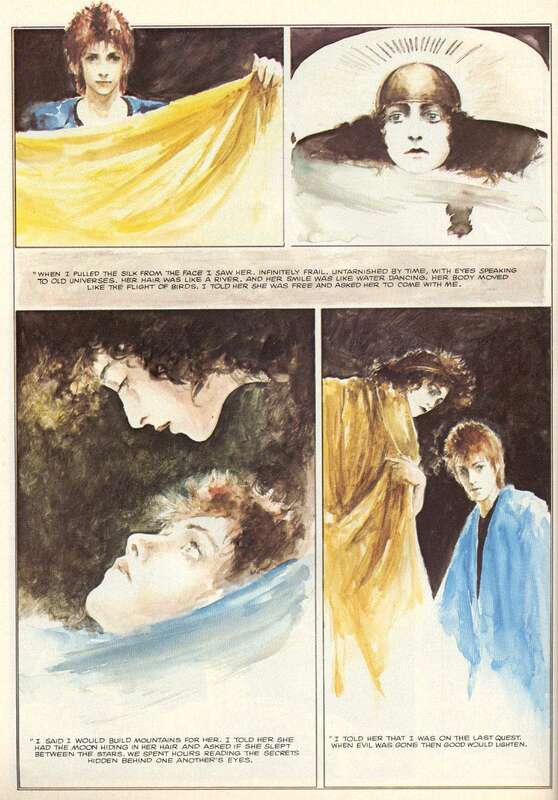 ABOVE: Jon Jay Muth, "The Return," Epic Illustrated #24 (June 1984), page 27. 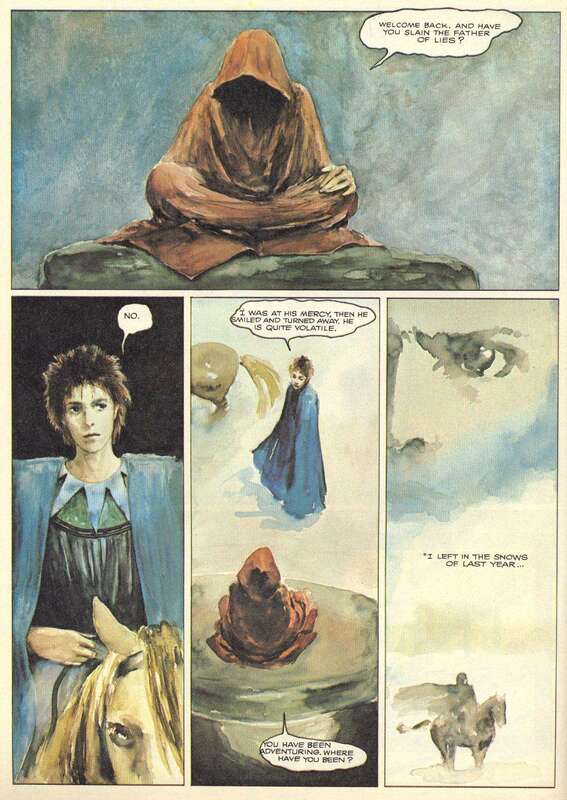 ABOVE: Jon Jay Muth, "The Return," Epic Illustrated #24 (June 1984), page 28. 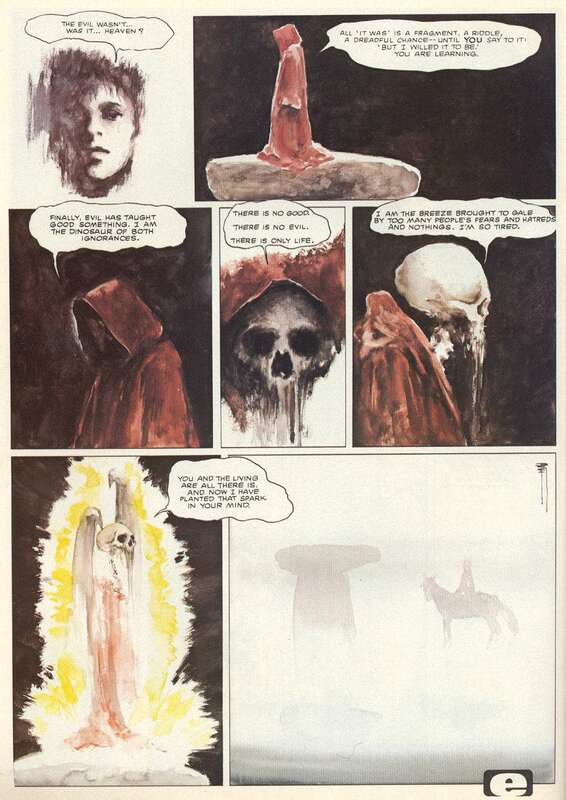 ABOVE: Jon Jay Muth, "The Return," Epic Illustrated #24 (June 1984), page 29. 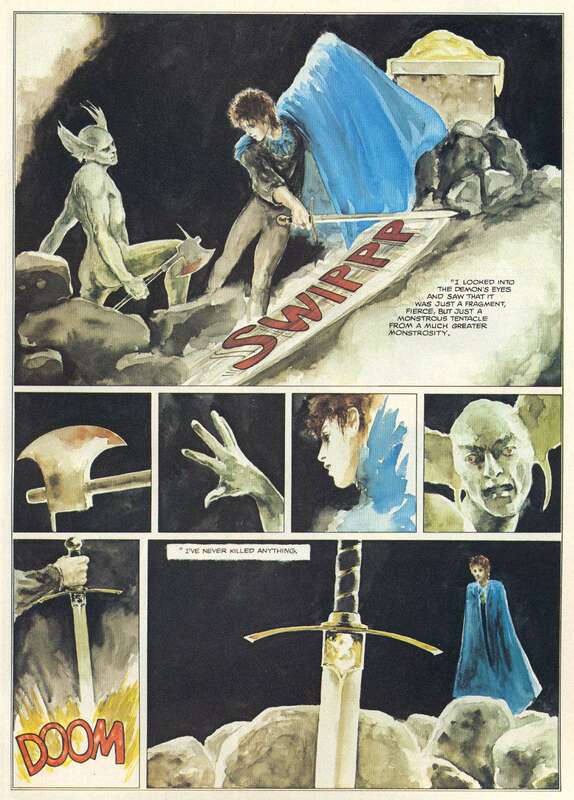 ABOVE: Jon Jay Muth, "The Return," Epic Illustrated #24 (June 1984), page 30. 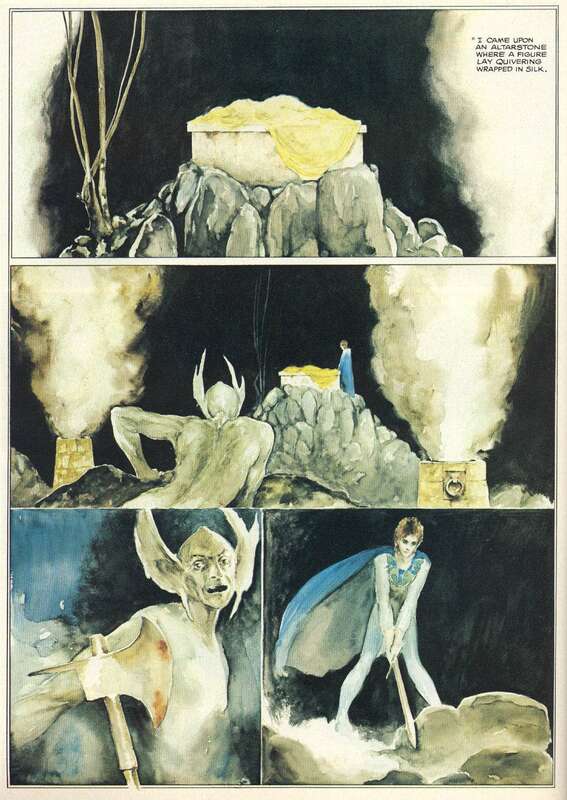 ABOVE: Jon Jay Muth, "The Return," Epic Illustrated #24 (June 1984), page 31. 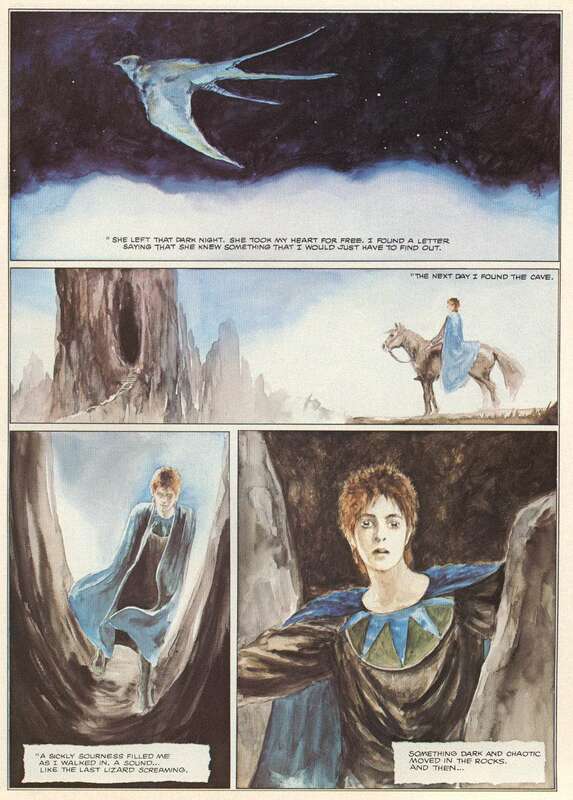 ABOVE: Jon Jay Muth, "The Return," Epic Illustrated #24 (June 1984), page 32. 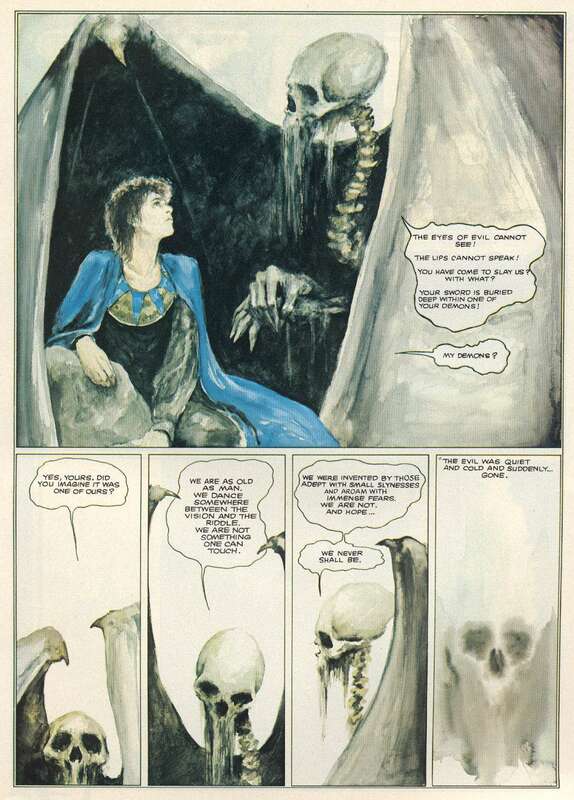 ABOVE: Jon Jay Muth, "The Return," Epic Illustrated #24 (June 1984), page 33. 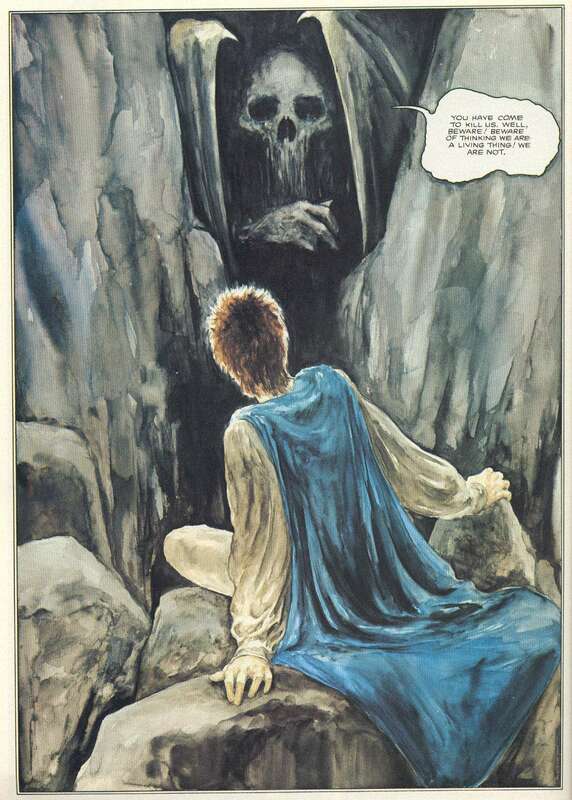 ABOVE: Jon Jay Muth, "The Return," Epic Illustrated #24 (June 1984), page 34. Has Muth’s early work in comics ever been reprinted? Not that I know of, and it’s a damn shame, too!